Happy many returns Mr. Brosnan!!!! He turns 63 today and here you have his biography. Childhood was fairly solitary. I grew up in a very small town called Navan in County Meath. I never knew my father. He left when I was an infant and I was left in the care of my mother and my grandparents. To be Catholic in the ’50s, and to be Irish Catholic in the ’50s, and have a marriage which was not there, a father who was not there, consequently, the mother, the wife suffered greatly. My mother was very courageous. She took the bold steps to go away and be a nurse in England. Basically wanting a better life for her and myself. My mother came home once a year, twice a year. Pierce Brendan Brosnan (born 16 May 1953) is an Irish actor and film producer who after leaving comprehensive school at age 16, began training in commercial illustration. He then went on to train at the Drama Centre in London for three years. 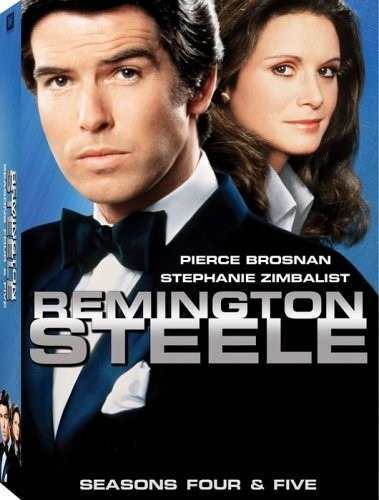 Following a stage acting career he rose to popularity in the television series Remington Steele (1982–87), which blended the genres of romantic comedy, drama, and detective procedural. 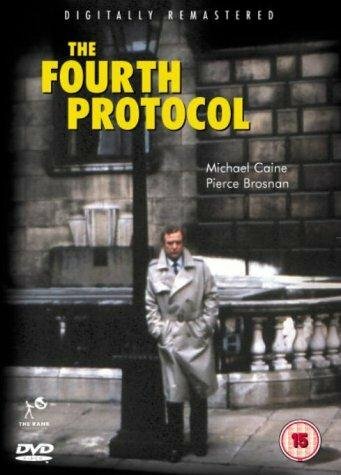 After Remington Steele, Brosnan appeared in films such as the Cold War spy film The Fourth Protocol (1987) and the comedy Mrs. Doubtfire (1993). 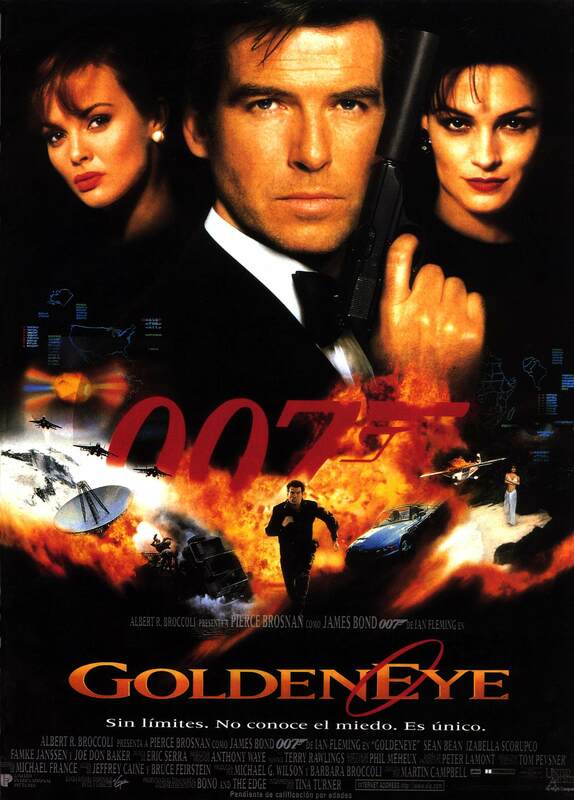 In 1994, he became the fifth actor to portray secret agent James Bond in the Eon Productions film series, starring in four films from 1995 to 2002 (GoldenEye, Tomorrow Never Dies, The World Is Not Enough and Die Another Day). He lent his likeness for Bond in the video games James Bond 007: Nightfire and James Bond 007: Everything or Nothing, providing his voice too for the latter. During this period, he also took the lead in other films such as the epic disaster adventure film Dante’s Peak (1997) and the remake of the heist film The Thomas Crown Affair (1999). After leaving the role of Bond, he has starred in such films as the dark comedy The Matador (2005), for which was nominated for a Golden Globe, the musical/romantic comedy Mamma Mia! (2008), which won a National Movie Award, and the Roman Polanski-directed political thriller The Ghost Writer (2010). 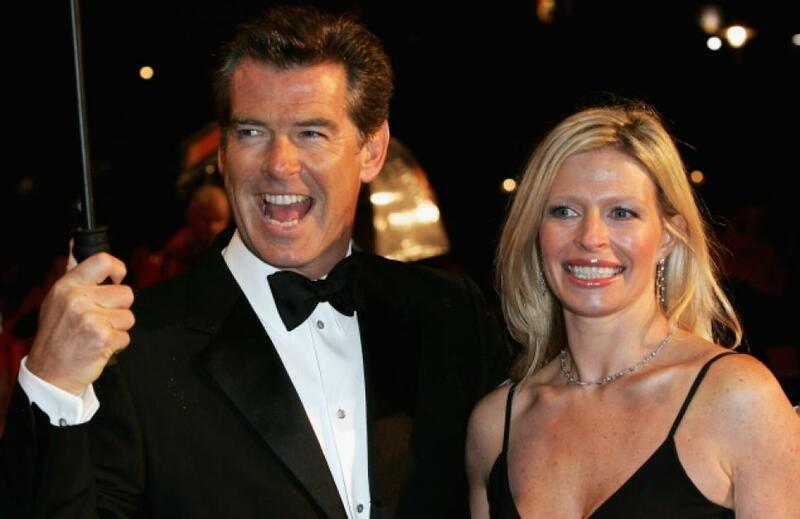 Brosnan married twice, was widowed once and has five children and three grandchildren as of 2015. 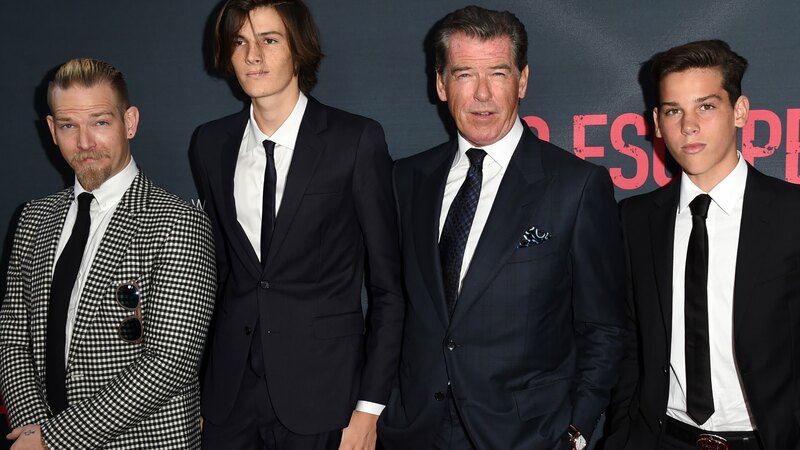 Brosnan met Australian actress Cassandra Harris through her stepson David Harris, one of Richard Harris’ nephews, in 1977, shortly after he left drama school. They began dating, and eventually bought a house in Wimbledon. They married on December 1980 and had one son together, Sean, who was born on 13 September 1983. They lived with her children, Charlotte (1971-2013) and Christopher, and after their father Dermot Harris died in 1986, he adopted them and they took the surname Brosnan. 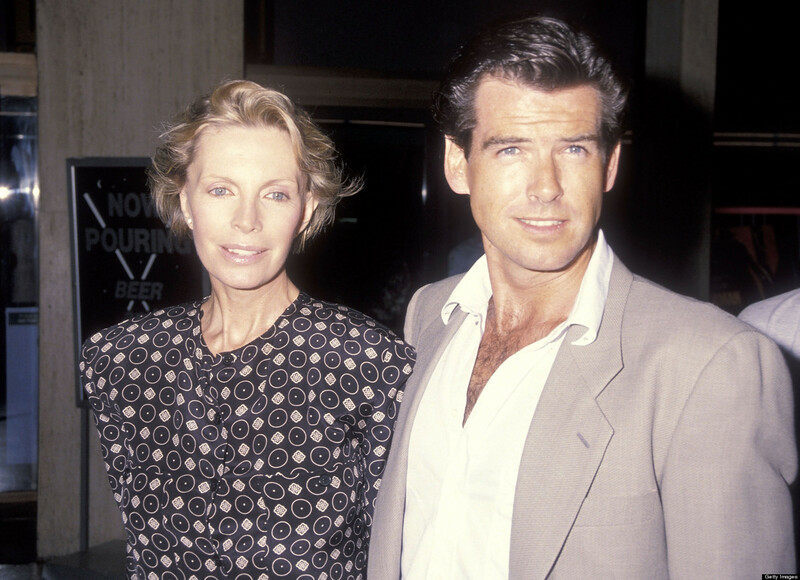 In 1987, Brosnan’s wife Harris became seriously ill. She was later diagnosed with ovarian cancer and died on 28 December 1991 at age 43. In 1994, Brosnan met American journalist Keely Shaye Smith in Mexico. They were married in 2001. They have two sons together, Dylan Thomas Brosnan and Paris Beckett Brosnan. In July 2003, the Queen made Brosnan an honorary Officer of the Order of the British Empire for his “outstanding contribution to the British film industry”. Brosnan’s daughter on 28 June 2013 of ovarian cancer, the same illness that claimed her mother’s life.